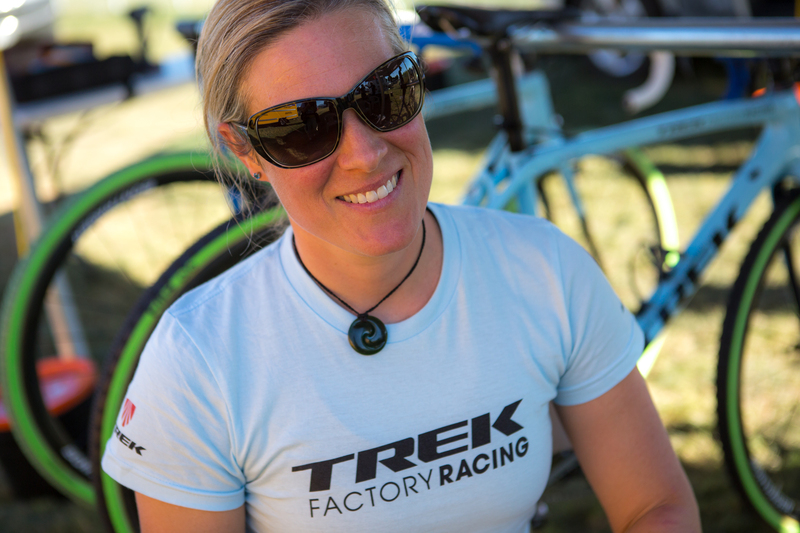 Katie Compton (Trek Factory Racing) is the most accomplished U.S. Cyclocross racer ever. Hands down. Just look at the new logo. The 11 in the teeth is for each of her U.S. Cyclocross National Championships. Add to that 22 World Cup wins, two world cup overall titles, four world championship medals and 103 UCI wins, and there really isn’t an argument to be made that includes anyone else. 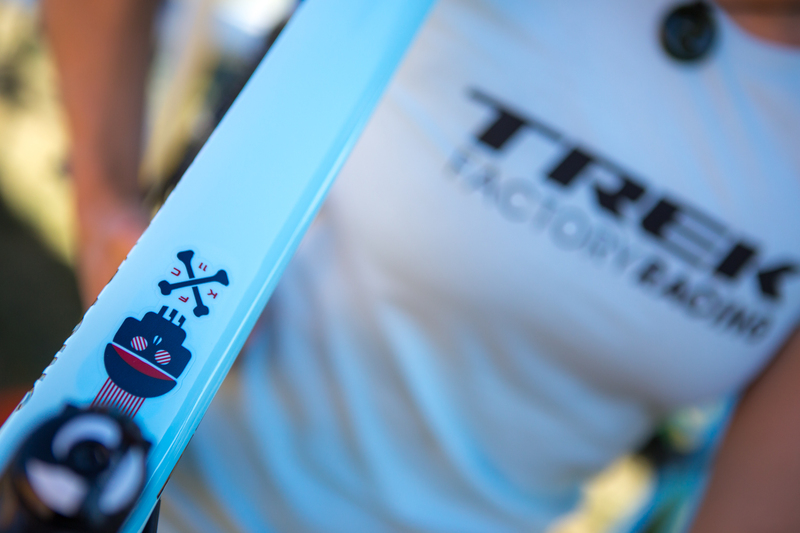 We caught up with Katie before the CrossVegas World Cup race and had a really nice conversation that is relatable to the every day racer. After a rare disappointing season, Katie is trying to return to form. She opens up about the struggles of finding form, dealing with depression and sadness, and finding solace in the bike. It is a great inside look into what athletes at every level deal with, whether you are the best at what you do, or trying to win your group in your local race. Thanks for watching and please check out all of Bruce Buckley’s photography at www.brucebuckleyphotography.com.